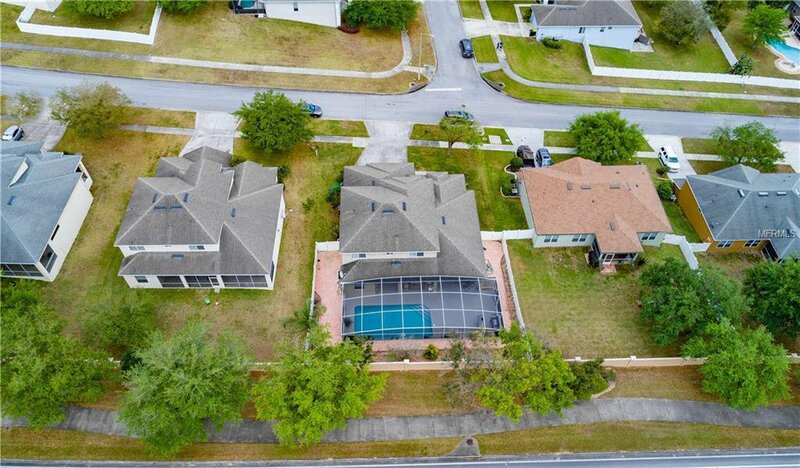 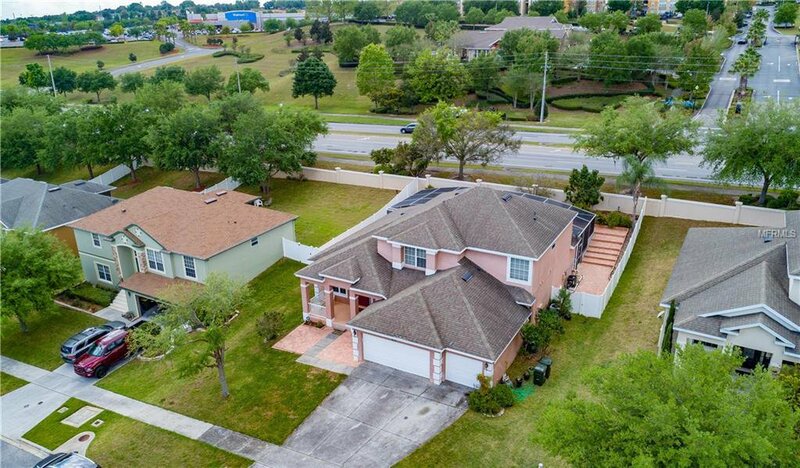 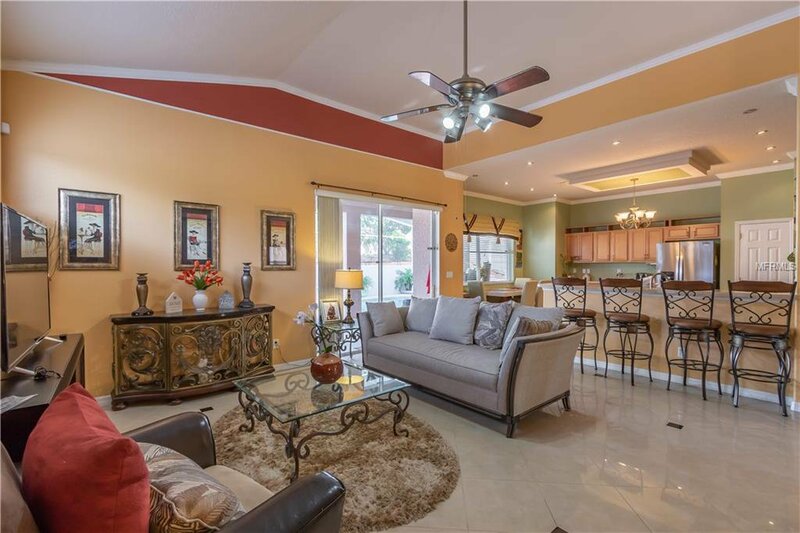 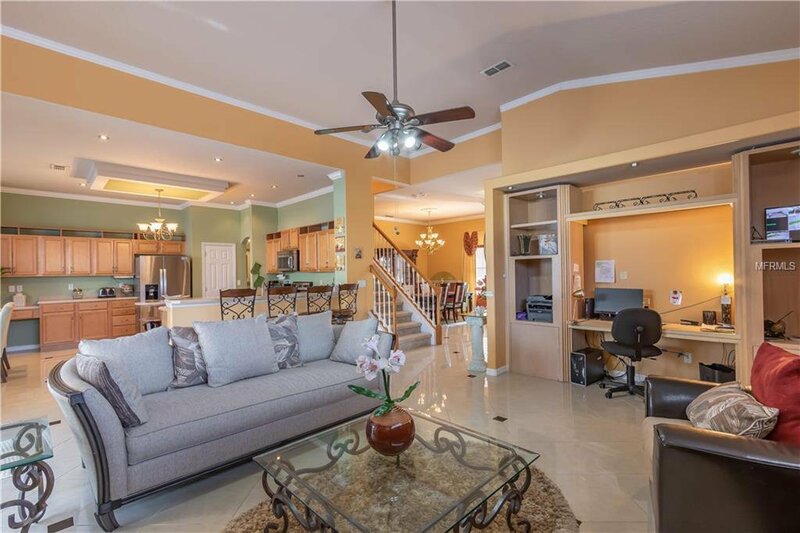 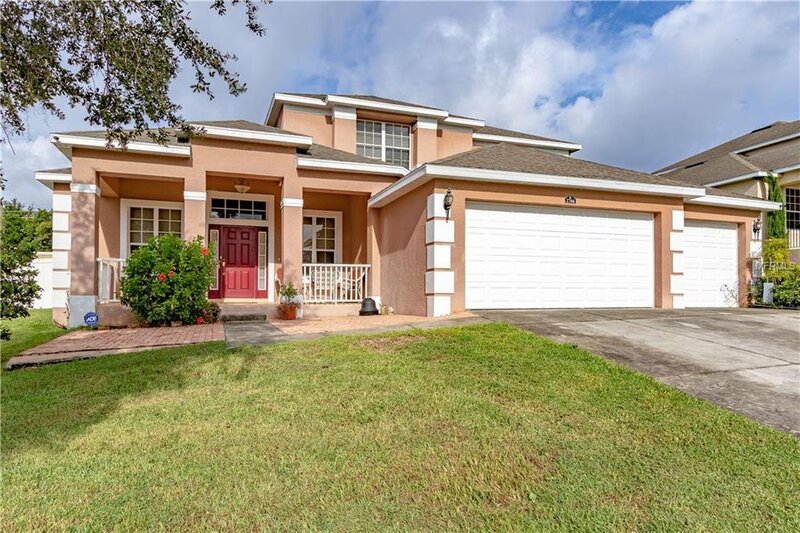 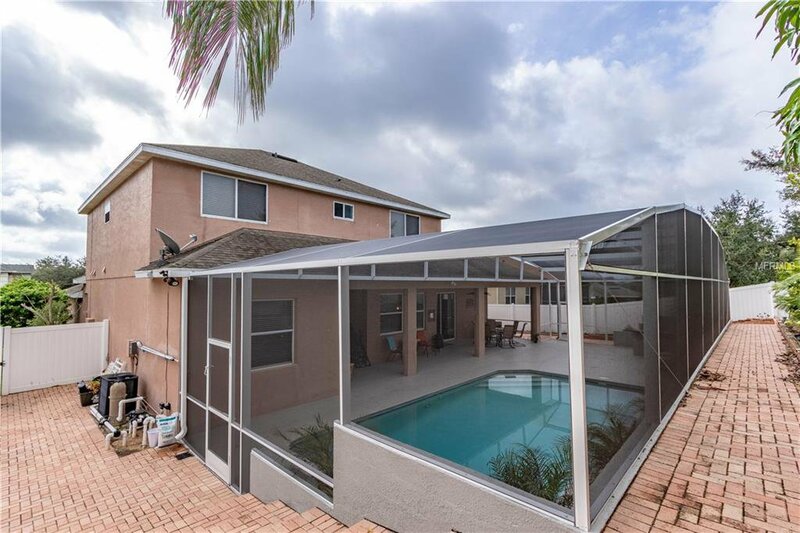 **New Price Adjustment** Welcome home to this spacious 4 bedrooms 3.5 bath pool home with a 3 car garage in the sought after Lost Lake Community. 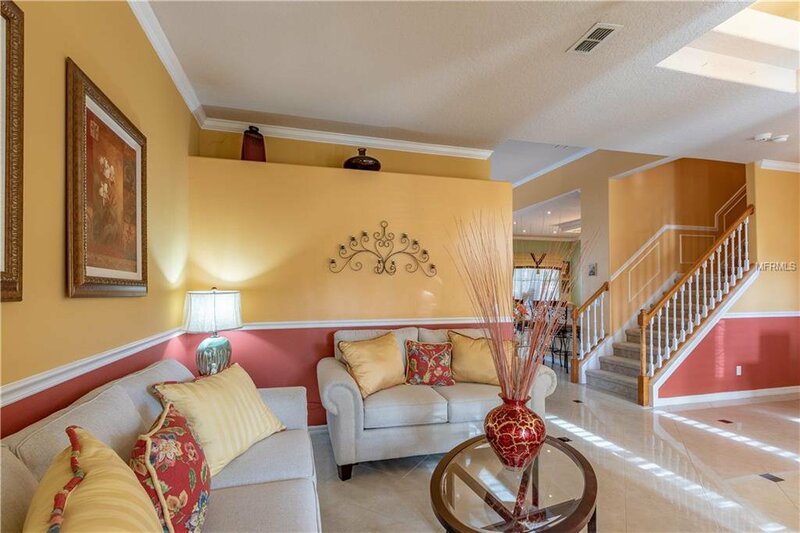 The entry greets you with a covered porch/sitting area. 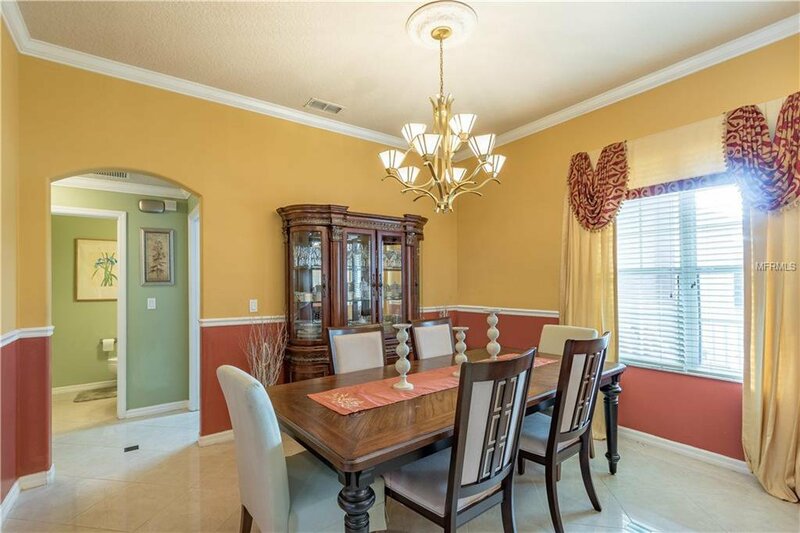 Entering the home you will find a formal living and dining room area. 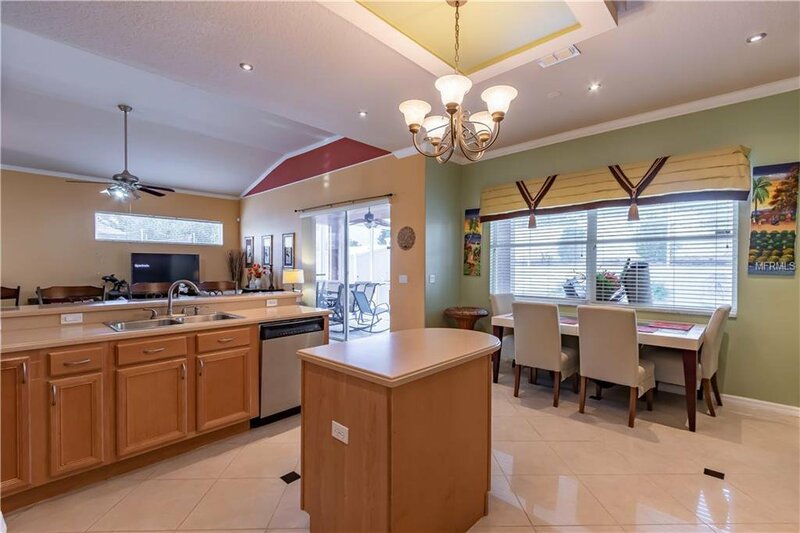 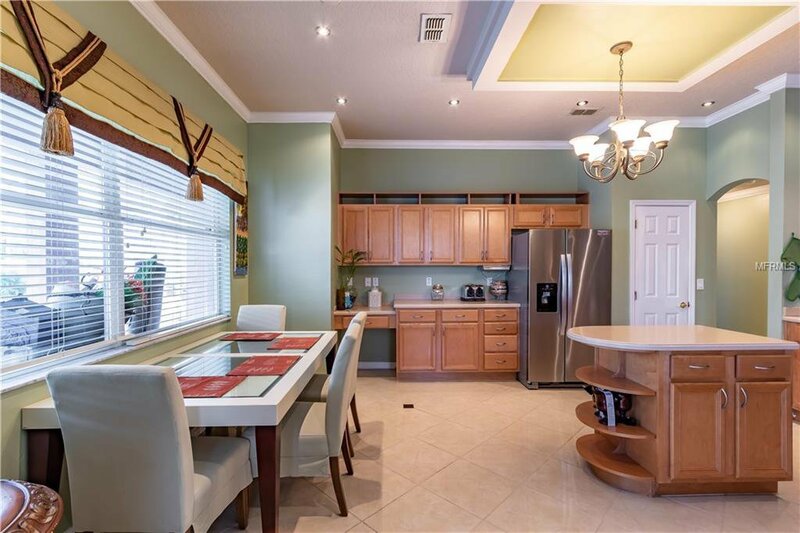 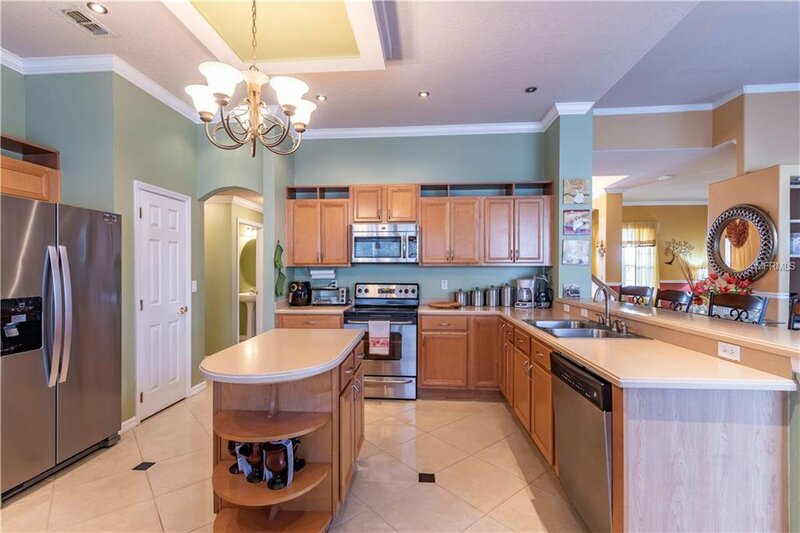 The kitchen boasts an ample amount of corian counter tops and upgraded kitchen cabinets and a breakfast eating area. 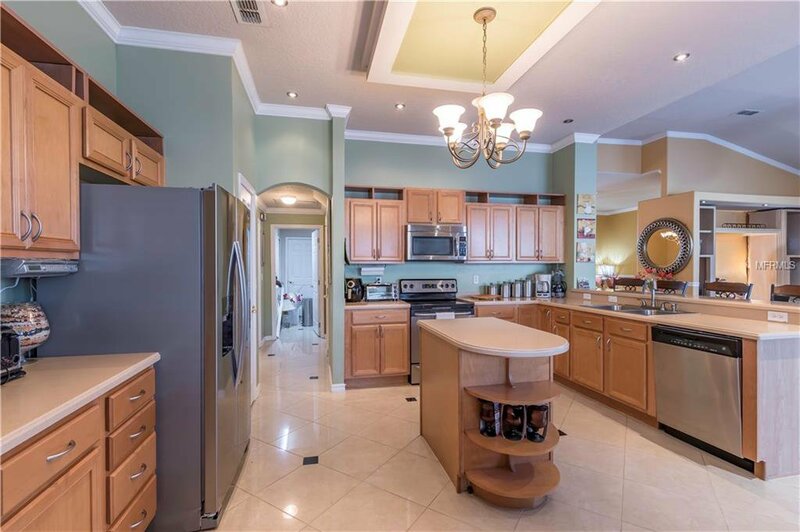 The kitchen overlooks the family room which also has a built-in area. 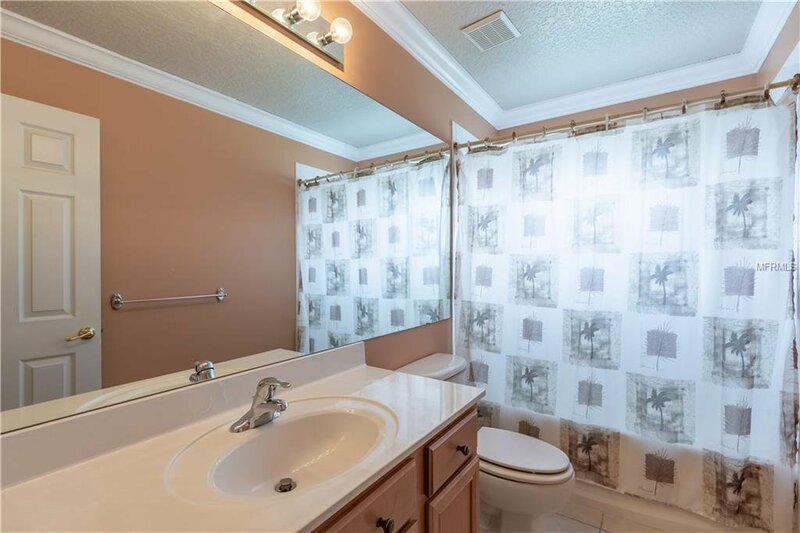 The entire bottom floor is all beautiful ceramic tile. 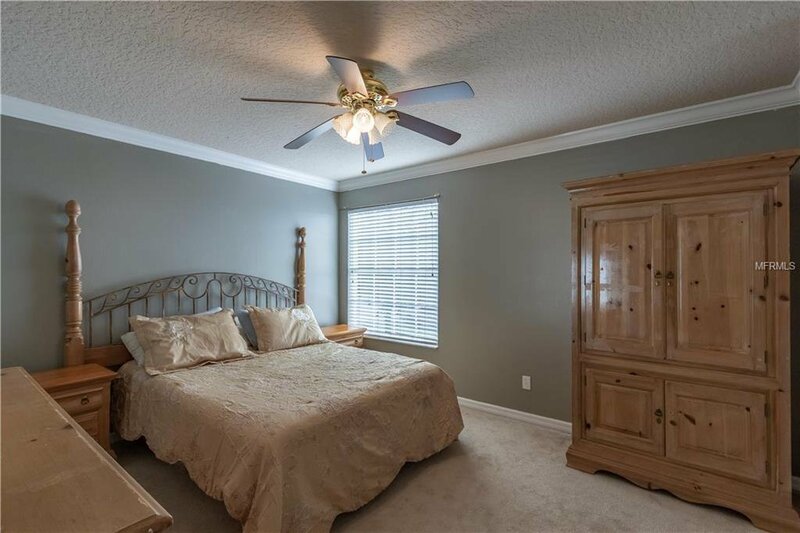 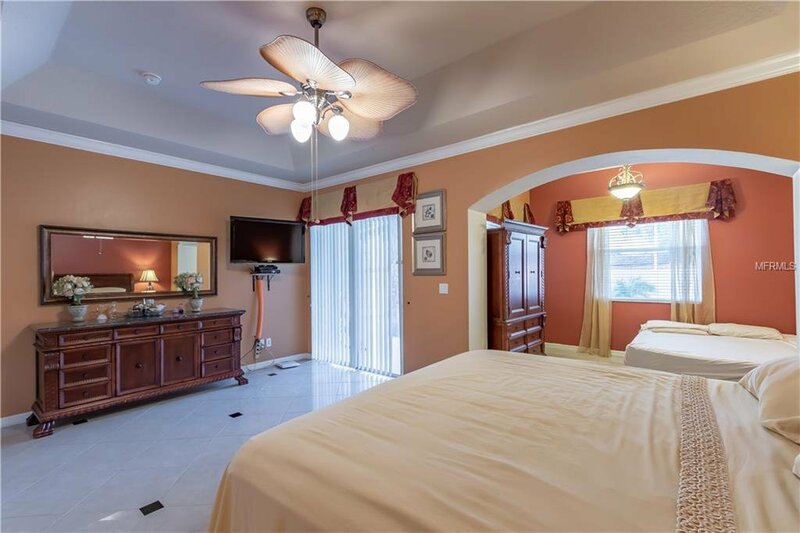 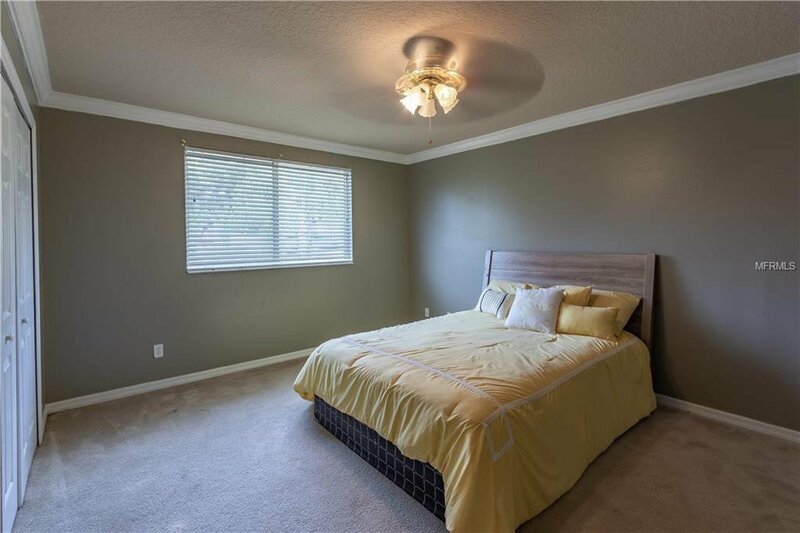 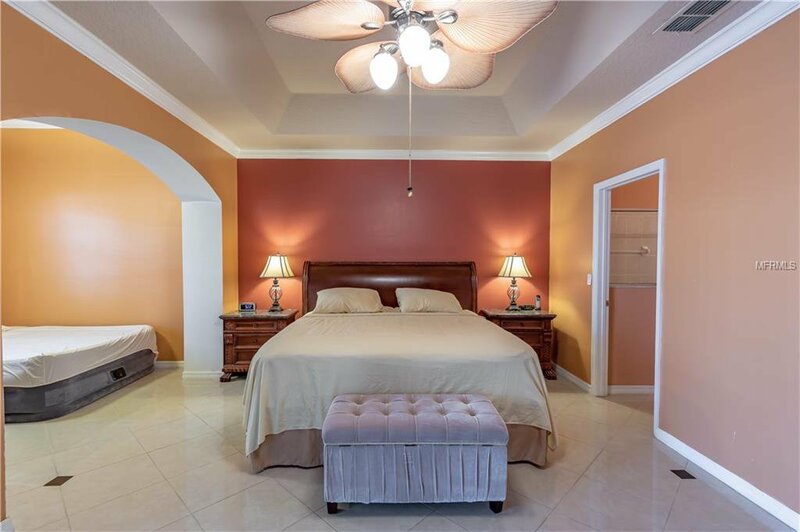 The master bedroom is also located downstairs and very open with an extra sitting area that could also be an ideal work out or home office space. 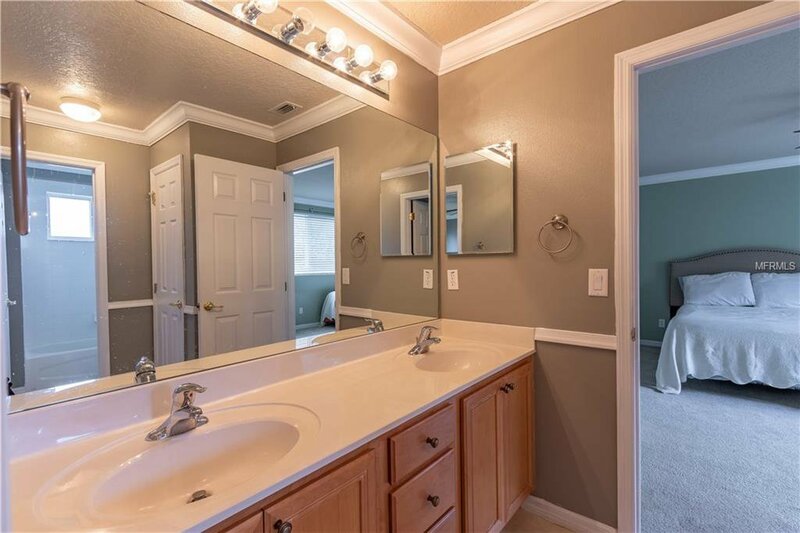 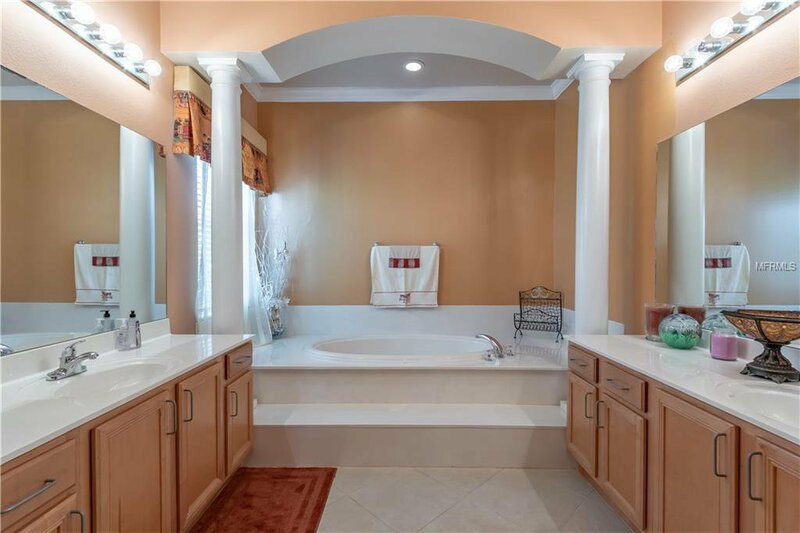 The master bath has dual sinks with a garden tub and a separate shower and a large walk-in closet. 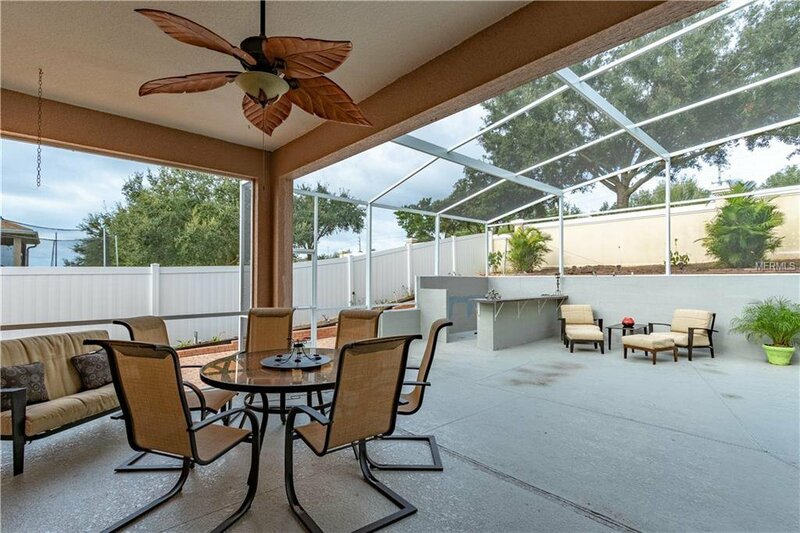 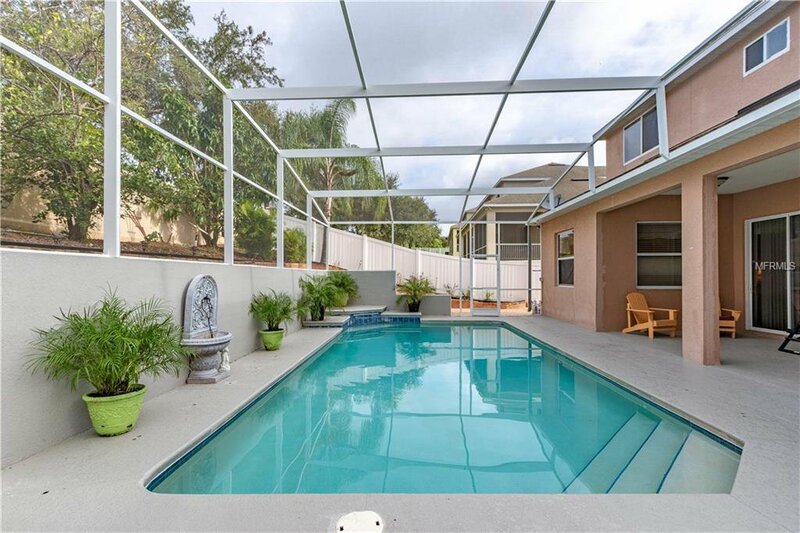 The backyard has an oversized pavered screened in lanai with a built-in area to bring your grill for relaxing days by the pool. 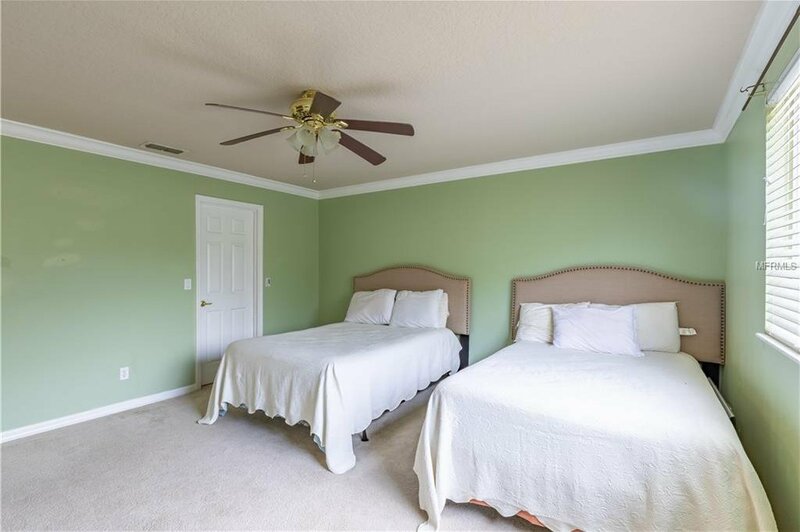 The remaining bedrooms are all upstairs along with two additional bathrooms and a loft/game room. 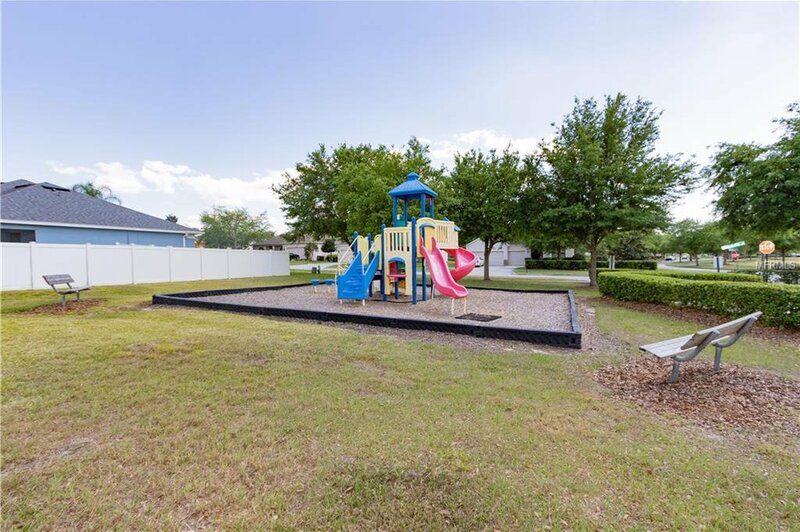 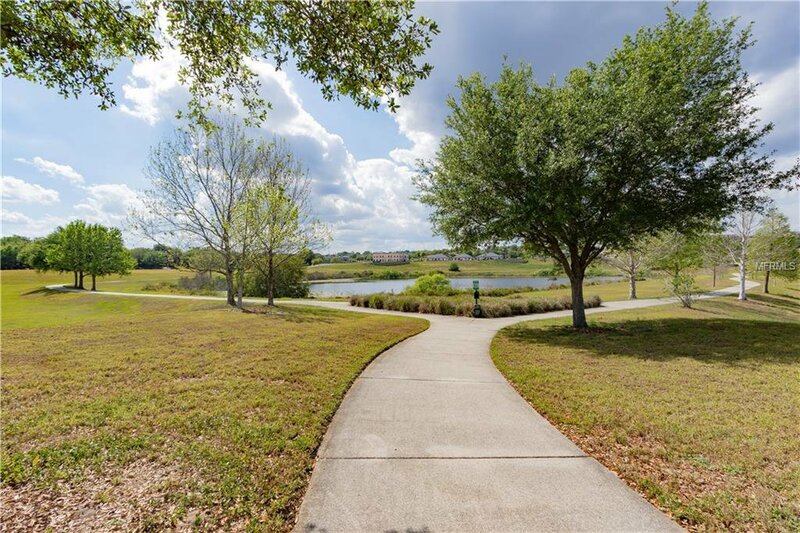 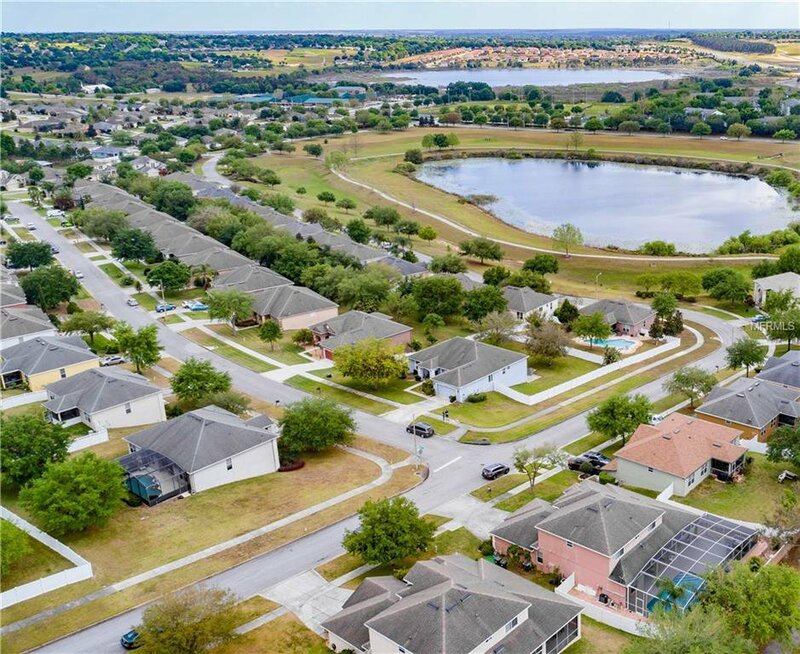 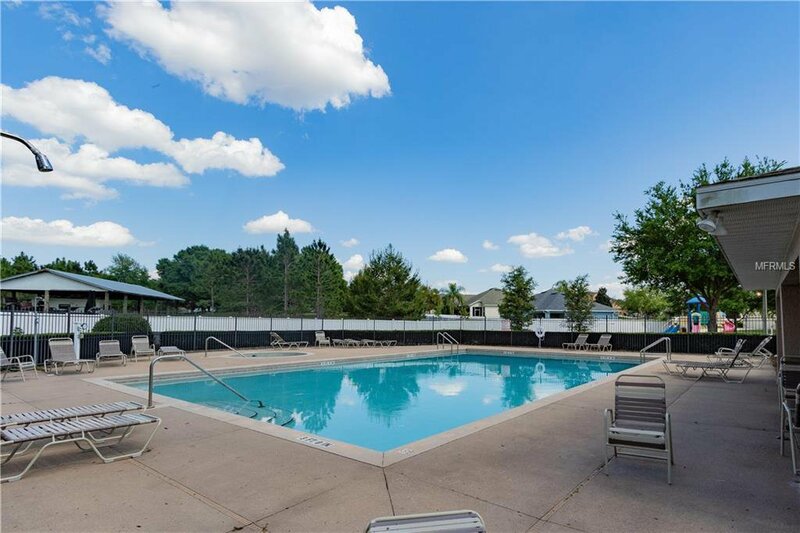 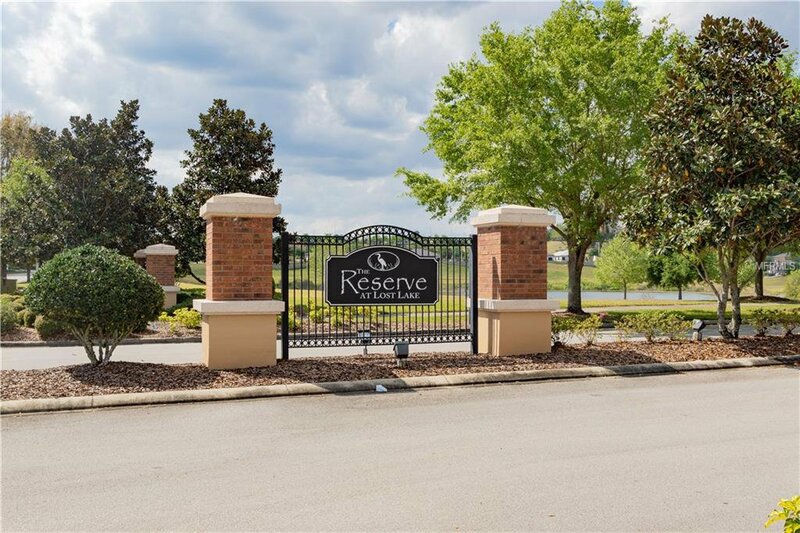 This location is ideal as it minutes to Clermont's restaurants, shopping, hospital, schools and just a few minutes to the turnpike. 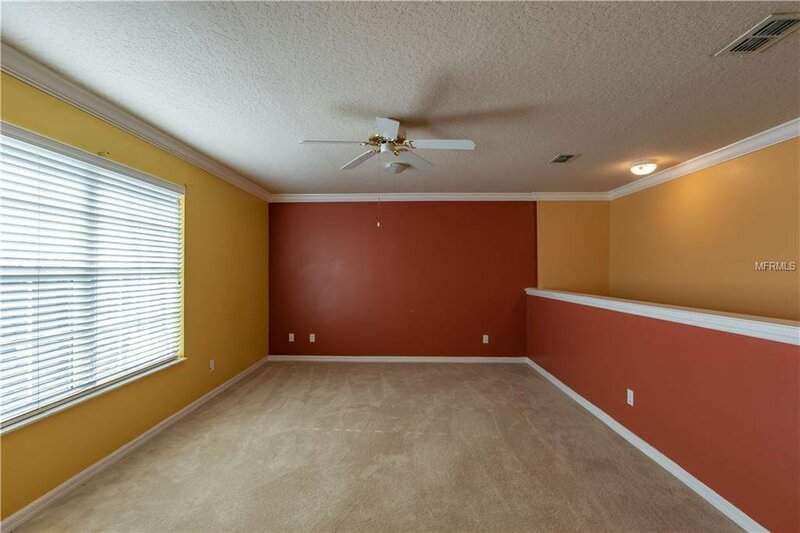 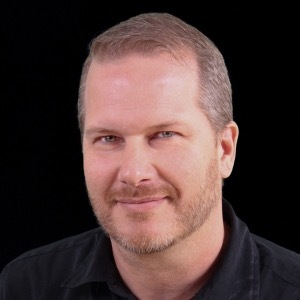 Schedule to see your new home today.